Sports Live Betting is one of the fastest growing betting markets available at many sportsbooks now. It is exactly what it sounds like and sports bettors can enjoy betting on any event what is currently running. Modern technology has made it possible to find it on almost all sportsbooks, except for some smaller ones who just do not have the resources to offer such a service. Here at VIP-bet, we have summarized some details and facts about Sports Live Betting and its pros and cons. To start your live-betting or ‘in-play’ experience you need to leave the standard overview of your sportsbook and open the separate in-play section. You can now see all in progress events, as well as upcoming events which will be available for live betting. Except for the fact that you will be betting on events as they are running, sports live betting isn’t so different than placing regular bets. Depending on the sports event you are betting on, the available betting options will vary. In general, the more stoppages you have during a particular sport, the more betting markets will be available. A game like baseball for example, allows the sports bettor to bet on the outcome of each at bat and the score during each inning. 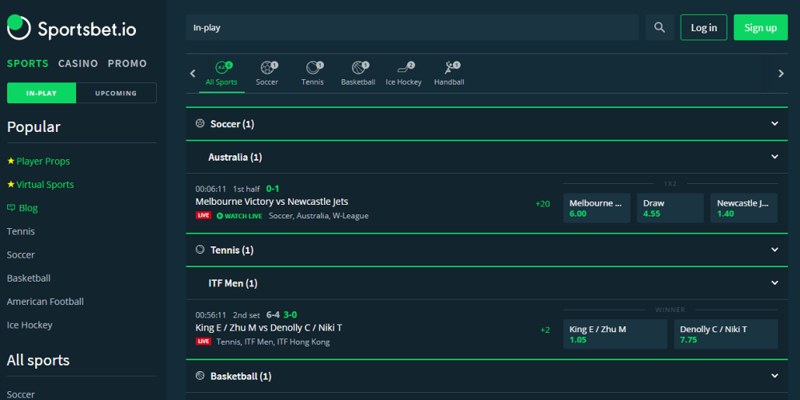 However, you will find a lot of different live-betting options for each sport, so you don’t need to focus on a sport you don’t like and can enjoy the full experience with your favorites. There are certain features you can benefit from when placing live or in-play bets. 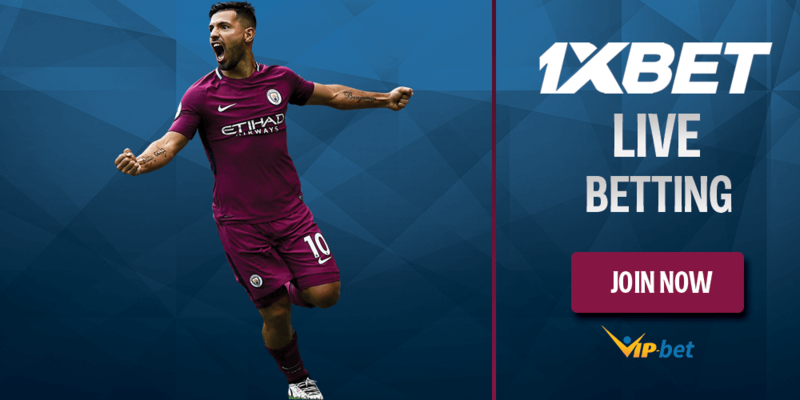 Bookmakers are doing a great job when it comes to offering their players a great experience while placing in-play bets. Several different features make it easier and more convenient to place bets on ongoing games. Find out which features are worth taking into consideration. You are obviously looking to find a solid selection and variety of betting markets. Most bookmakers have tons of betting markets nowadays, but some might be missing some markets which are important to you. Keep in mind that betting markets are fluctuating a lot and therefore you will not find a ton of markets during the summer months. That’s why you should check betting markets on a regular basis in order to not miss out on anything. Depending on your personal preferences you might be focusing on certain betting options. Nevertheless it is good to have a wide variety of options to adjust to certain games and matches. 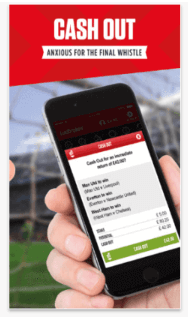 Many bookmakers are running a wide selection of promotions. 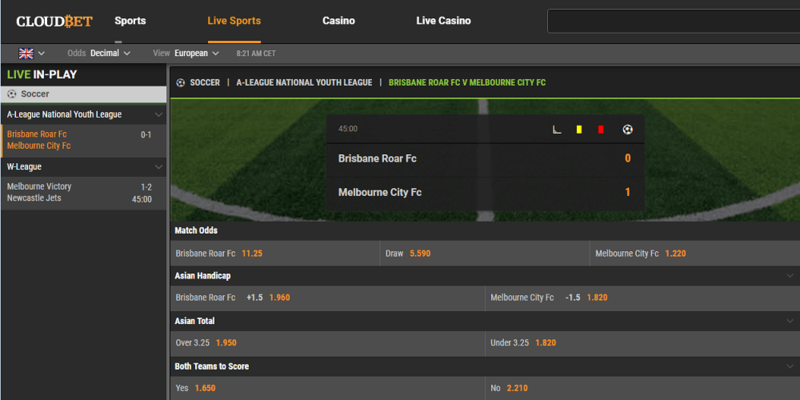 Several of them are also offering specific live betting promotions. Even though it’s not an absolute must-have, live betting promotions can be a great addition and improve your overall win rate. Take a look at our promotions page and find out if your bookmaker of choice is running special live betting promotions. Cashing out your bets early while the game is still being played? Yes, please! A majority of bookies have added a Cash Out option which lets you cash out your bets before the match is over. That’s great if you want to take early profits or reduce potential losses. 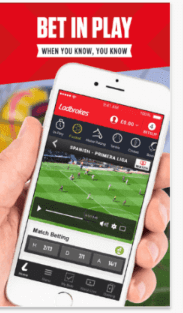 Many European bookmakers like Coral, Ladbrokes, and Betsafe are providing live streaming coverage of events for their customers. That allows you to watch the games while placing bets on your desktop computer or mobile device. You can find a selection of the best live streaming bookmakers here. Sports betting can be exciting enough on its own, but live betting brings your betting experience to a whole you level. Let’s have a look at the 3 biggest advantages. Intuition can make a real difference and can be very powerful. Unlike normal sports betting, you can follow the whole game and let your impressions help you to make some highly profitable bets. Let’s assume you see that the goal keeper of one team is really bad and has already made a lot of mistakes in the first few minutes. You can now expect to see more goals than usual and place your bet. Let’s be honest, placing a bet is fun and exciting. However, following the game, feeling it, and placing a bet exactly at the right moment is even more exciting and makes you feel like you are a part of the game. It just puts you right in the middle of the action. 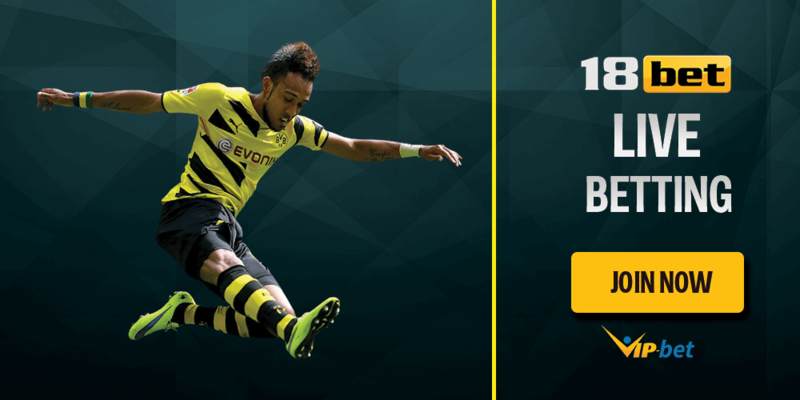 There are several sportsbooks and betting exchanges which offer a relatively new feature- the cash out function. By using this option, you get the opportunity to cash out our bet. You even get the opportunity to cash out parts of it before the game has ended. You receive full control over your bets and therefore you will be able to minimize risks and maximize your winnings. You have to keep in mind that the majority of sportsbooks are using computers to set their odds. The computer is gathering its information and setting up odds by compiling statistics from the past. While this way is obviously proven to be successful, there are some instances which a computer system cannot fully be aware of the so-called “momentum”. Some punters have the ability to read a game and predict a change of atmosphere, which is going to lead to an unexpected result. By following live events you will be able to become more experienced in how live betting works and eventually generate profit by doing so.